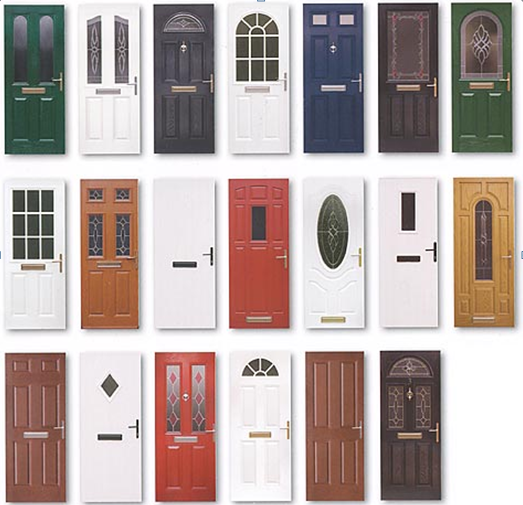 We’re completely honest with our customers and do not convince them into getting a new doors unnecessarily. Quite often, it’s the mechanism that fails, not the door itself. 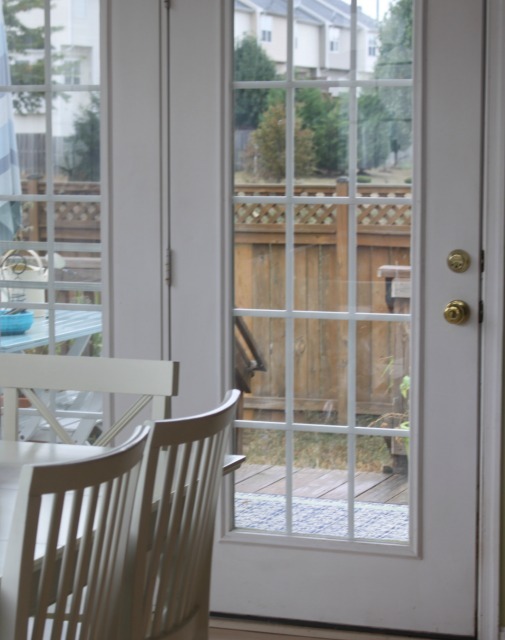 In most cases, your old front door will need a little tweak here and there to get it looking brand new again. This could be replacing worn hinges and frames, applying a fresh coat of paint or fitting new locks and ironmongery. If it turns out that you do need a new door we’ll recommend the best type for your needs – plain flush “standard” doors, handmade doors or fire doors. We provide replacement windows, box sash window renovations and repair fascia boards and soffits as well as fix existing wooden window frames and sills. If you have double glazing installed, you’ll be pleased to know that we can also overhaul and repair your UPVC doors and windows.This includes the locking mechanisms, door handles, letter boxes, door knockers and extra security fittings. We can either supply suitable ironmongery or re-use your existing ones to save you some money. Whatever the issue with your doors & windows, we will diagnose it and if we can repair it for you, we will always do so first. Only if it’s beyond repair will we recommend a replacement or upgrade. Copyright © 2019 The Lock Doctors. All Rights Reserved.